Over on kickstarter.com, check out "Curse of the White Mine -A 5E adventure" by Lloyd Metcalf here. 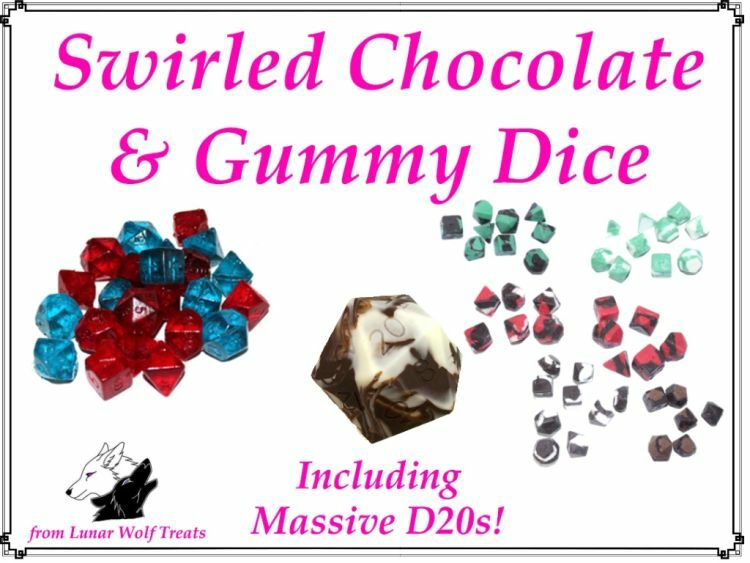 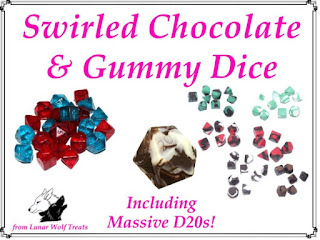 Also, on kickstarter.com, have a look at "Swirled Chocolate and Gummy Dice" by Lunar Wolf Treats here. 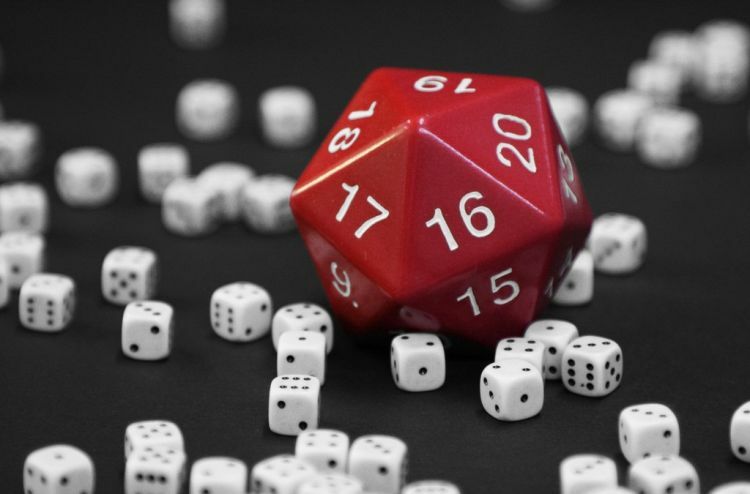 Finally, on siliconangle.com, they tell us "Tabletop games raised twice as much as video games on Kickstarter in 2015" here.